PRAIRIE VIEW, Texas (WLS) -- A memorial to Sandra Bland in Prairie View, Texas, will not be taken down. The Chicago-area woman died in a Texas jail three days after she was arrested on her way to a new job at Prairie View A&M University, her alma mater. 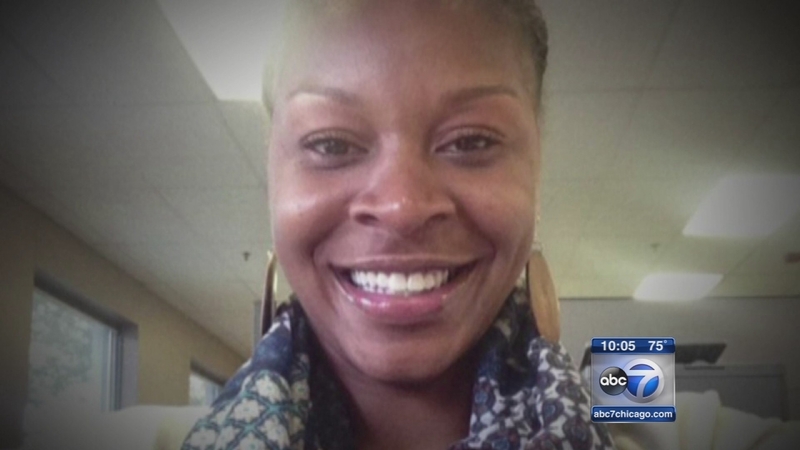 City officials renamed the road leading up to the school "Sandra Bland Parkway" in her honor. Some neighbors there complained. The city council heard from people on both sides before deciding to keep the name.